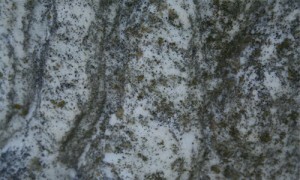 There are quality Marble Thresholds for sale in Florida. 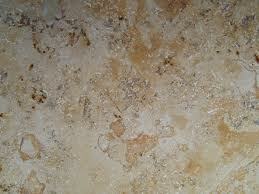 Stonexchange is the premier wholesaler of natural stone and marble thresholds and window sills in Florida. We have a conveniently located warehouse and distribution center in Miami, Florida where we can make immediate shipments of natural stone products all over the United States. Purchasing from a company located in the United States is much more convenient than trying to deal with overseas factories. We are a company that has chosen to sell its products only to distributors, not individual home owners. 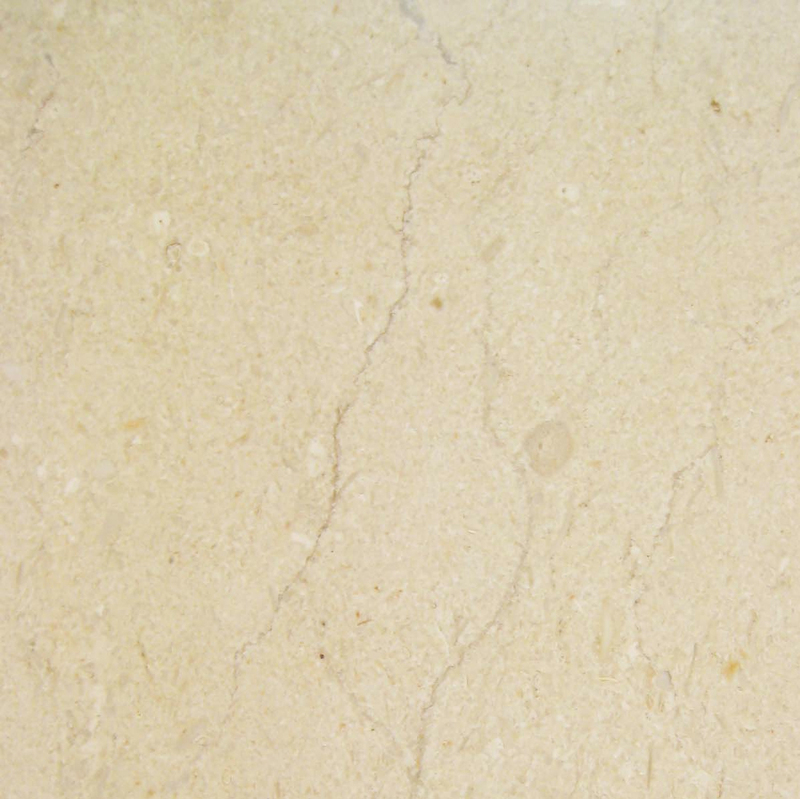 We sell high quality stone, travertine and marble flooring and accessories, featuring Marble Thresholds for sale in Florida. We also feature Marble Window Sills to coordinate with stone flooring and thresholds. We sell prefabricated stone thresholds and window sills manufactured in our overseas factories and quarries. Because we have our own manufacturing facilities, we can control the quality of our fine products. Our warehouse in Florida has 18,000 square feet of merchandising capability. 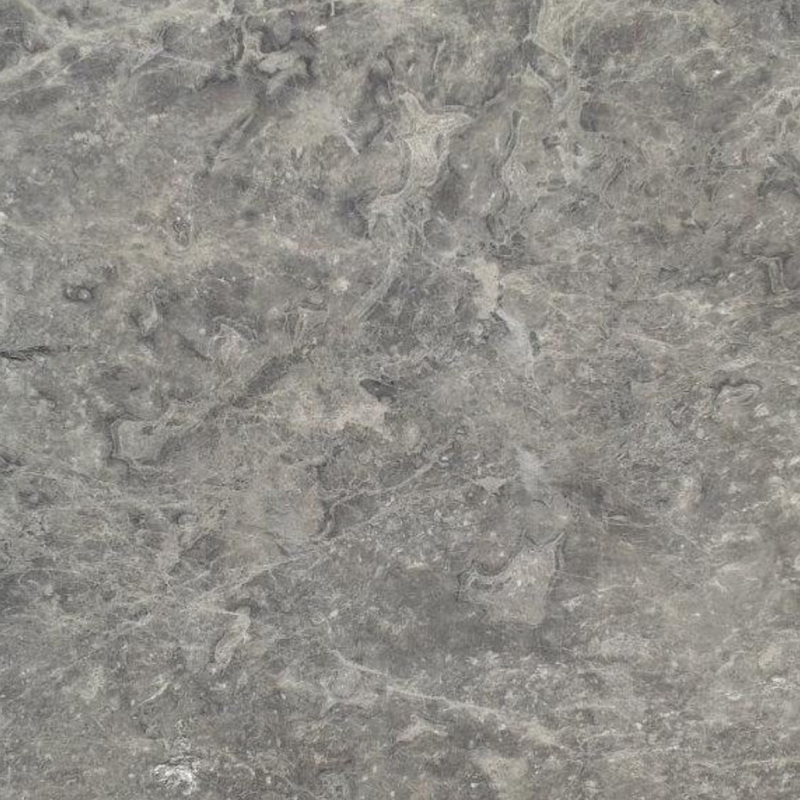 We stock large quantities of every size, color/stone and finish that we carry. Distributors can get immediate shipment of even the largest orders. We have found that the five color/stone selections we offer in prefabricated thresholds and window sills are the best ones to coordinate with most natural stone and travertine floors on the market. One of these choices will coordinate with any stone flooring job. Travertine Thresholds and Window Sills: This choice will coordinate with travertine flooring products from around the world. 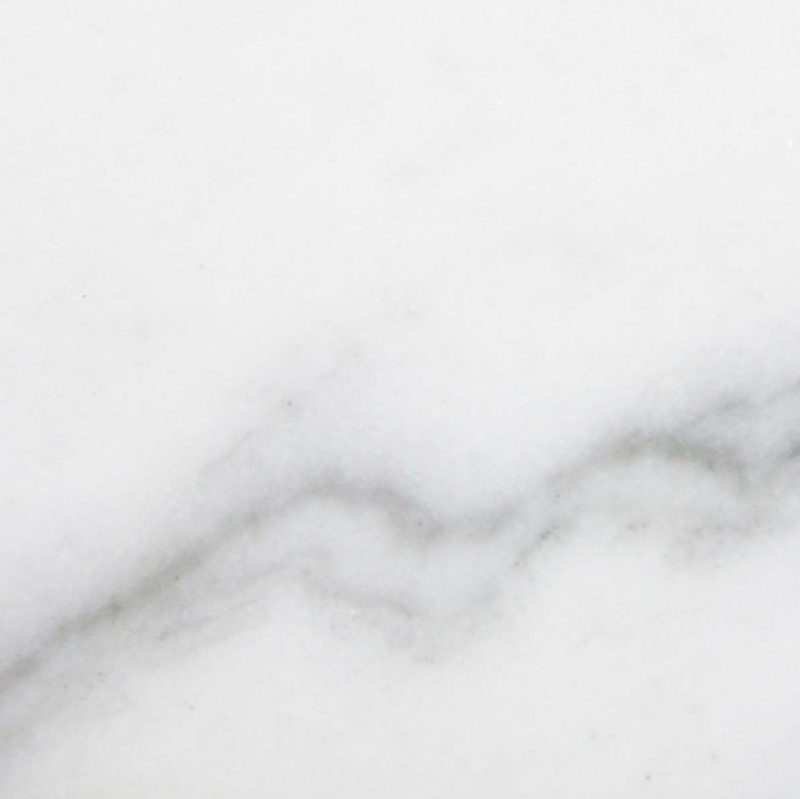 Nuevo White Carrara Thresholds and Window Sills: Look great with Alabama White Marble, Vermont White Marble, Georgia White Marble and most other white marble and natural stone flooring. 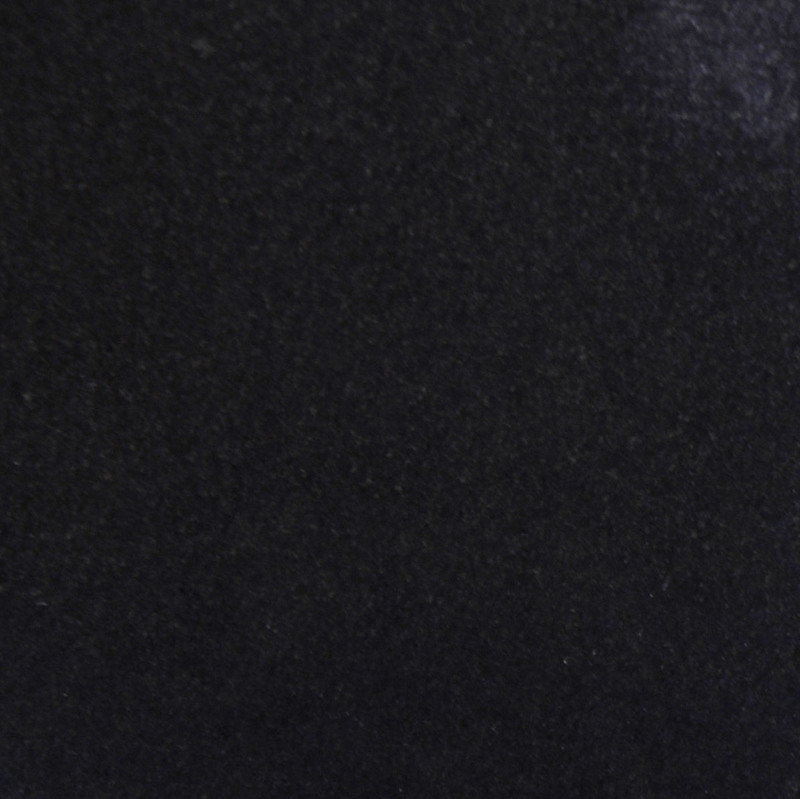 Absolute Black Granite: This stone works well with black marbles and granites including China Black and Black Galaxy Granite. 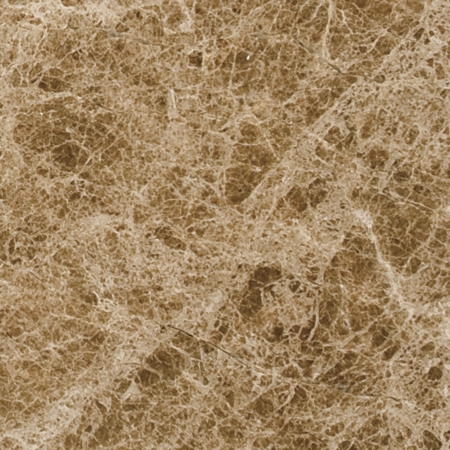 Crema Sahara Marfil Thresholds and Window Sills: This selection works well with natural stone floors in tan, brown and beige. Pure White Engineered Stone Thresholds and Window Sills: The ultimate neutral. 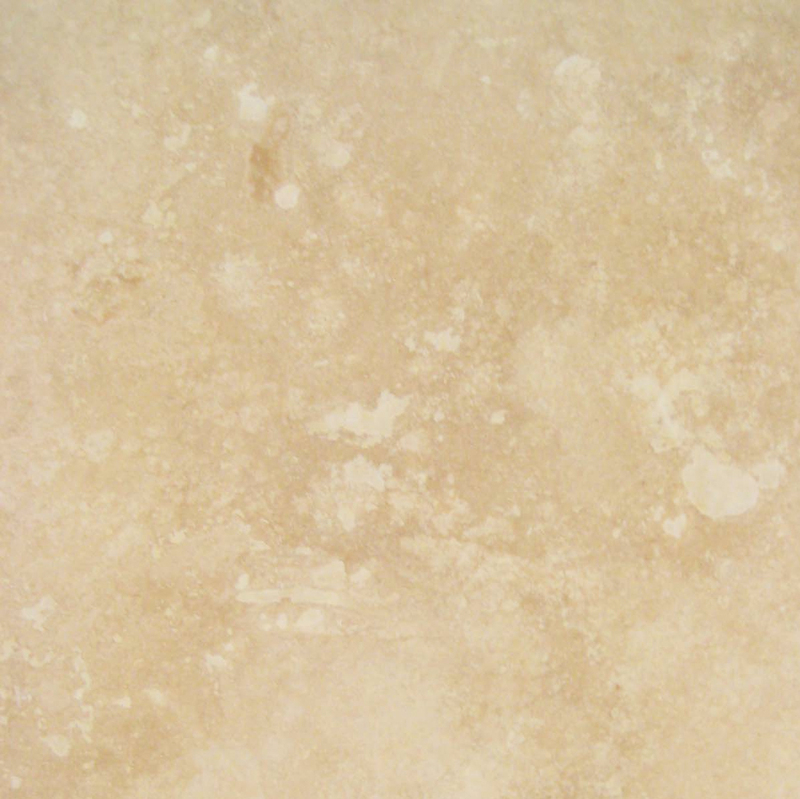 This choice will coordinate with almost any natural stone or ceramic floor. There are many size and finish options available in each of the 5 selections. All sizes and finishes are well stocked at the our distribution center in Miami, Florida. 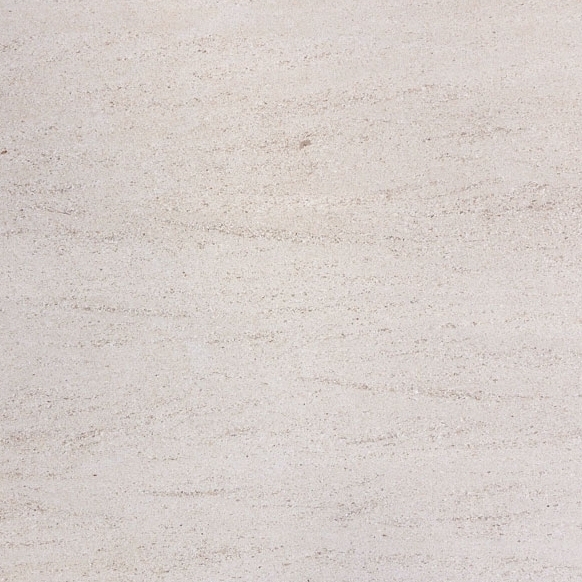 Dealers can order Marble Thresholds for sale in Florida by the crate or by the container. Purchasing in bulk keeps the prices at a reasonable level. Wholesale pricing keeps profit margins higher and helps contractors win flooring bids. 1. Building supply and Home Improvement stores and chains. 2. Flooring and tile distributors, contractors and installers. 3. Architecture and Design firms. 4. Building and remodeling Contractors. Ceramic tile and natural stone floors look more attractive and professional when natural stone or marble thresholds are used at doorways and where another type of flooring, like wood or carpet, meets the tile flooring. Using marble or natural stone window sills cuts down on water damage and makes for a more coordinated look when tile floors are part of the decor. The better quality thresholds and window sills provided by us look better and last longer than some low cost alternatives. Every business has the choice of attempting to deal directly with overseas suppliers and waiting up to 3 months for shipments to arrive. 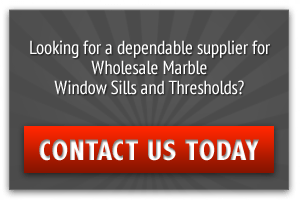 Purchasing from us gives businesses the benefits of good quality marble thresholds and window sills at wholesale pricing, without the problems associated with dealing with overseas suppliers. Purchasing crates and containers from us in Miami, Florida means fast shipments to anywhere in the United States. Small flooring businesses can contact us to see what minimum orders may be, and decide if they can handle that volume. If the business is not large enough to be a dealer, they can get a list of distributors they can order from located near them. It may be that after using our marble and natural stone thresholds and windowsills, business will increase to the point that they can become a distributor at a later date. Though We are a wholesaler who sells prefabricated stone thresholds and window sills, we will work with contractors, designers and architects on special orders for large jobs like hotels, hospitals, commercial buildings and multifamily housing. If the job meets minimum purchase quantities, we will process custom orders at its overseas factories at no additional cost. Special sizes and custom stones can be processed and shipped in a timely manner. Contractors and large flooring businesses can be assured that even the largest job or order can be filled out of the Miami warehouse and distribution center. Businesses can order just enough crates to fill orders and replace store stock, or order large amounts to furnish large commercial contracts or multiple store sites. No matter how large or small the order is, it can often be shipped next day to arrive at the job site quickly. We take good care of its distributors and dealers across the United States. Small to medium businesses using more than 50 to 100 pieces per month, but less than 1,000 pieces can order as few as a couple crates per month, using our warehouse as their back up stock supply. For large businesses and contractors, wE fair container pricing is very competitive and can help win commercial building bids. Quick, dependable shipping keeps customers satisfied. Businesses interested in becoming a Stonexchange dealer can visit our official website for more information on becoming a dealer. Every dealer receives an attractive product display and brochures showing all the products available through Stonexchange. In addition to stone thresholds and window sills, We carry a complete line of natural stone and travertine floor tiles and accessories. When individuals contact the website, they are referred to the nearest Stonexchange dealer.